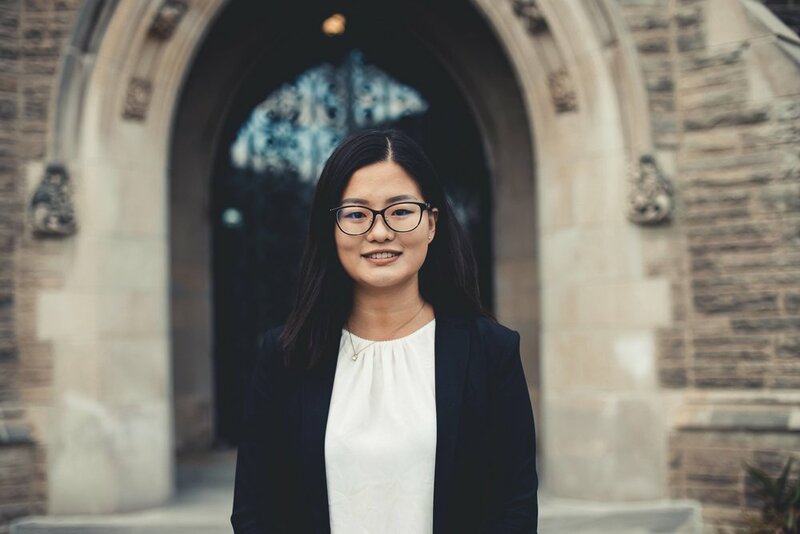 During her last year at DeGroote School of Business, Angelina is ready to contribute to more meaningful events for DAA members with the team and make precious memories together. Besides great interest in Finance and Accounting, Angelina also enjoys being the Vice President of Sponsorship at another association. Angelina is excited to pursue a continuing success with DAA, and aid its members with the transition from an academic to professional environment.